I would like to apologize for not mentioning Healing the Children of New Jersey in my posts. This is a collaborative mission between two organizations. 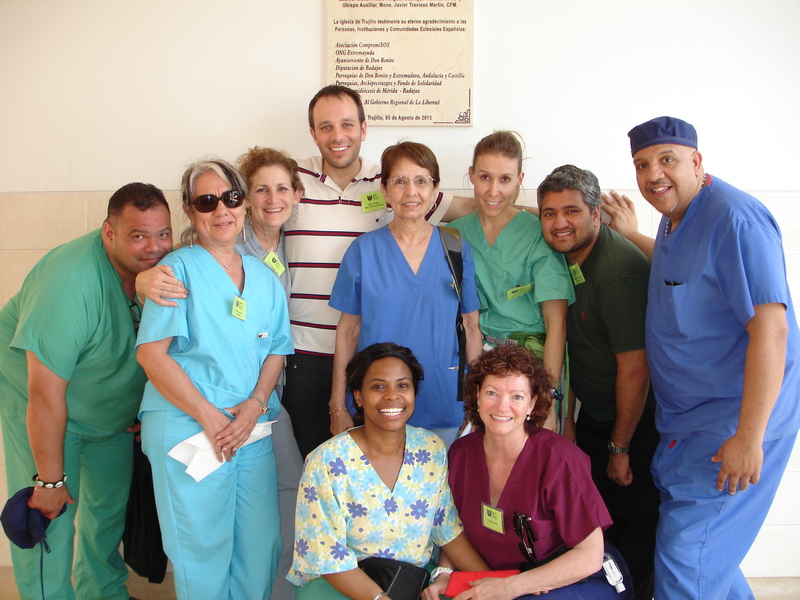 HTCNJ makes these medical missions happen in so many ways… Thank you !!!! Great team pic! The week went by so fast! Can’t wait to talk to you and hear all the details about your trip!